Tomorrow, "Chlore 17", our theatre piece with Karine Bergami, starring Valérie Durin, will be in Gasny (Normandy). The show will start at 8:30 pm. I hope it will have as much success as it had in Auxerre last August 29th where 500 people came to see the show! Take a look at our two trailers below! The first one is a trailer of the film projected during the show and the other one is a trailer of the show (images from Auxerre). If you wish to know more about the piece, you can either contact me or the company "arrangement théâtre" which supports our work (visit website here). Professional Photographer in Uzès (South of France), I am specialised in documentary photography which I very much enjoy applying to wedding and portrait photography (see my dedicated website -in French). 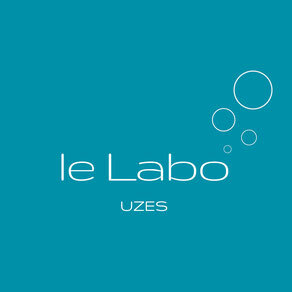 Lately I opened my own studio - Le Labo - in the very center of Uzès where I make portrait photography. I also develop many personal projects which are shown here. You will see that water has a central place in my life and I try to pay homage to It as much as I can through my photography. I hope you will enjoy my work. If you do, do not hesitate to leave a message here or share my website !  All content on this website is the property of Guillaume Estève.